In the first of our monthly round-ups, here are some interesting articles from the world of health and fitness that have grabbed our interest. Why side-planks are a simple but incredibly effective exercise, foods for better sleep, injury avoidance advice for runners, another reason to drink that glass of red wine (guilt-free) and more. And in a big March for us – very happy to receive the certificate of excellence in Cancer Touch Therapy. 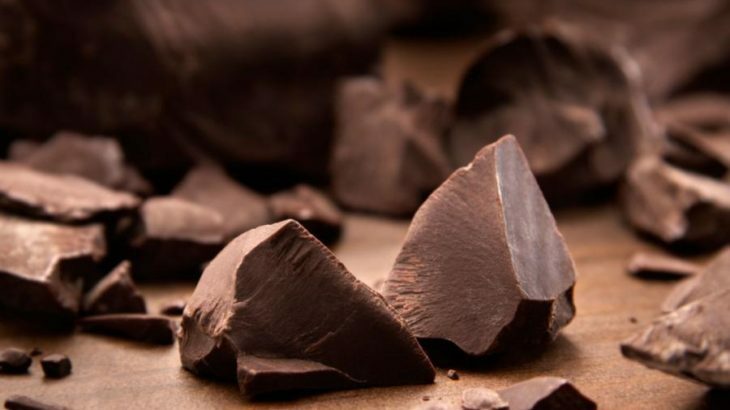 Not just the boring food – dark chocolate and 10 other foods that could help with your sleep patterns – and you may even enjoy them! If you’re scared that your nightly glass of red wine will eventually cause your teeth to rot, that’s a worry that you can dispel right now. A new study from Spain suggests that red wine compounds may actually do your oral health a world of good! A new service by NHS England will provide support for those suffering from the most complex problems, from substance misuse to trauma. 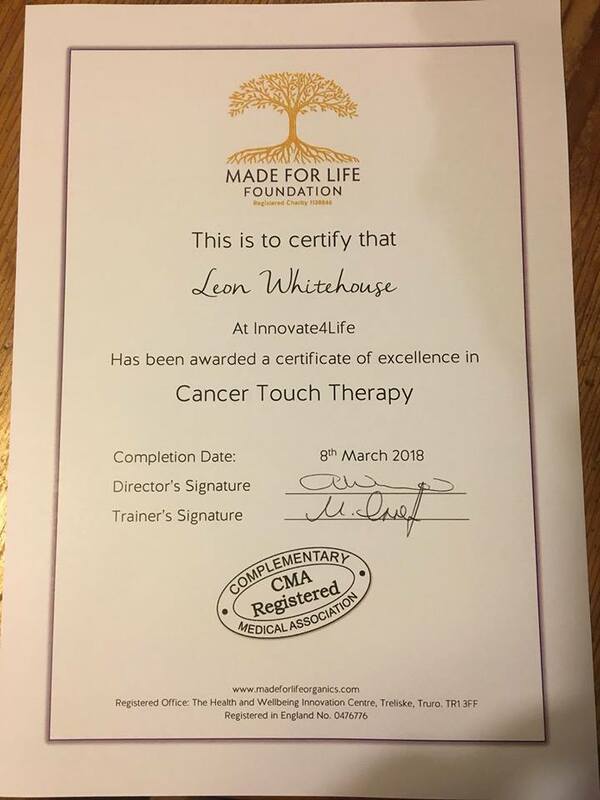 Picked up this little gem on 7th March 2018 – the certificate of excellence in Cancer Touch Therapy. Can’t wait to launch this treatment, making Innovate4life one of the few places in Cornwall to offer hands on treatments for people living with cancer. I keep hearing this from varying sources. Yet last year I tried to start a study to look at the effects exercise would have. No societies attached to dementia have any exercise programs in place or were interested in this research proposal. Hmmm? More great advice from The Prehab Guys: or the new and experienced recreational runners, this is a reference guide with biomechanical information to check and optimize your movement system for running. Be sure to add these exercises to your training routine to protect your body in helping you run! For a great start to the day!